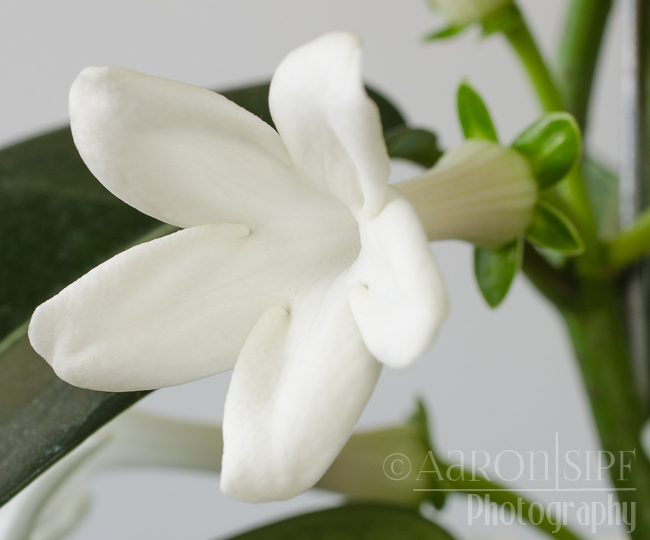 Madagascar Jasmine. Bridal wreath. Wax flower. Syn. S. jasminoides.